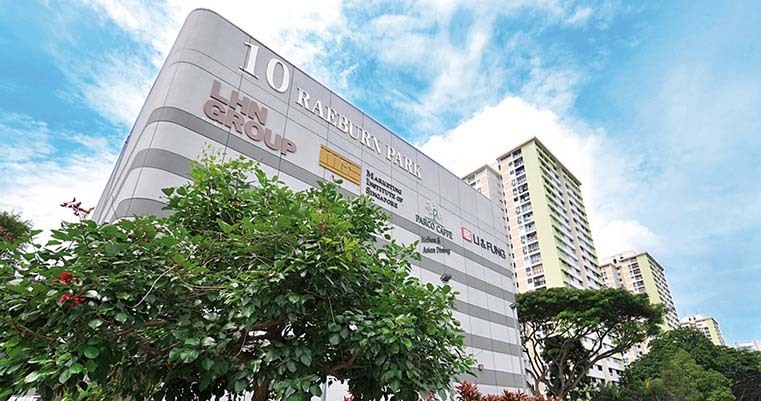 Located within walking distance of Outram MRT, 10 Raeburn Park is a well-presented and self-sufficient lifestyle and office hub suited to startups and SMEs that wish to position themselves in a tranquil green environment adjacent to the CBD. 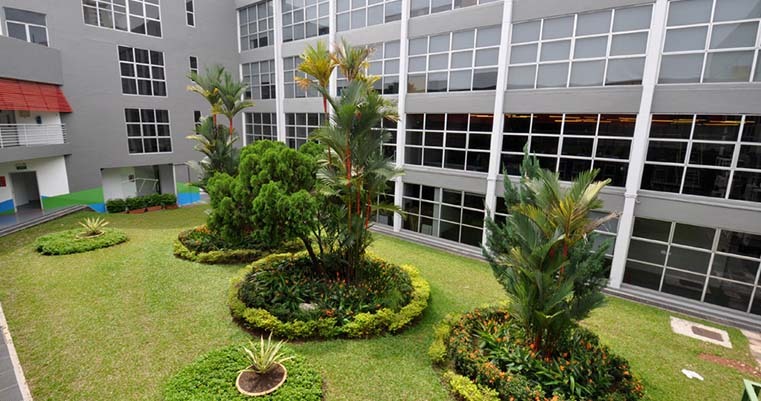 The property features offices of varying sizes, from small micro offices (starting from 210 sqft.) with complimentary meeting room facilities, to large standard commercial offices with in-built meeting rooms, pantry and toilets. 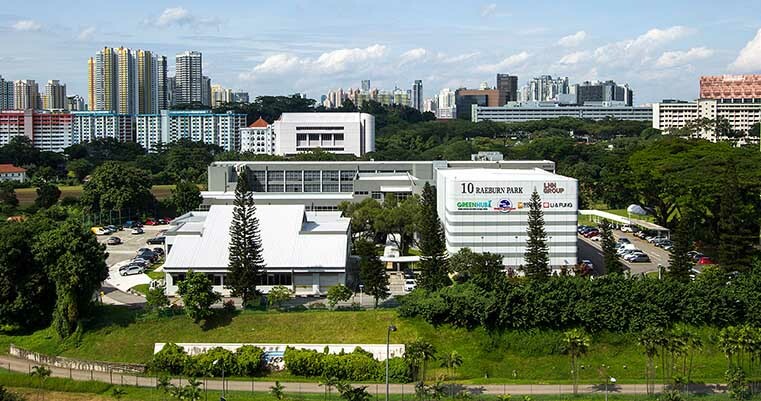 10 Raeburn Park is designed to serve those who are looking for convenience and a worry-free work environment by offering in-house childcare services, gym facilities, F&B options, shuttle services (to and from Outram) as well as ample affordable parking just outside CBD ERP. 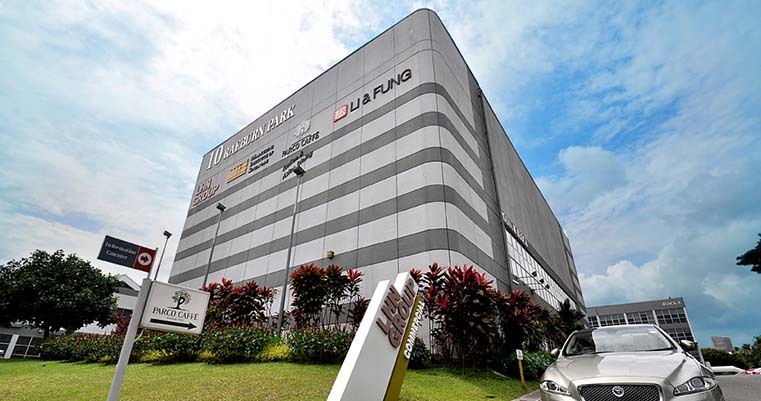 The property is well-liked by young entrepreneurs and creative folk who take advantage of conveniently stationed e-bikes and e-scooters to visit nearby spots such as Neil Road, Keong Saik Road, Kampong Bahru and Tanjong Pagar. 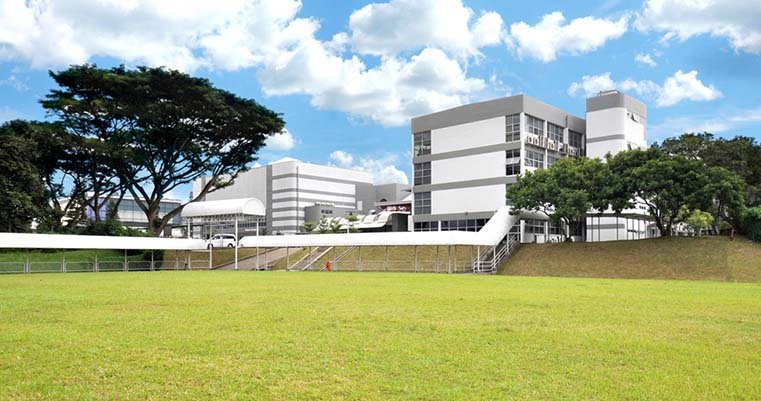 Our Headquarters are also present here, along with our subsidiary, Greenhub Serviced Offices.